If you have a device that has failed or is malfunctioning, we can repair it or replace it. We also repair liquid damaged motherboards, saving you hundreds of Euros. 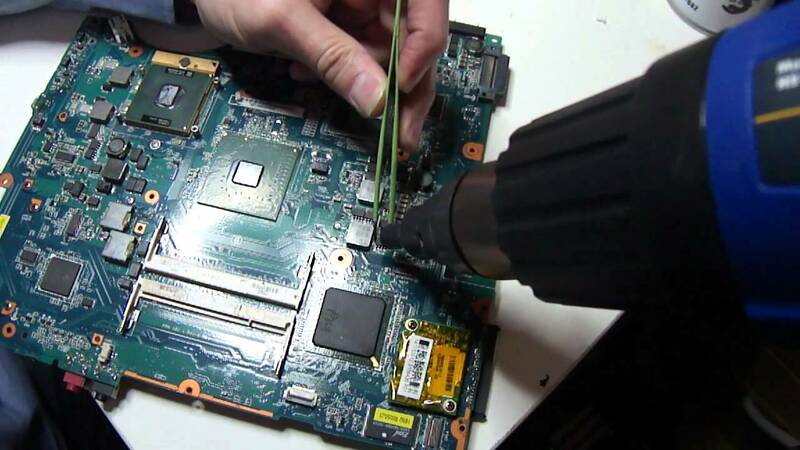 Our engineers are extensively trained in laptop motherboard repairs down to component level. Our chip-level repairs carry minimum 3-month warranty and our prices are very competitive. Special discounts offered to Computer Technicians.